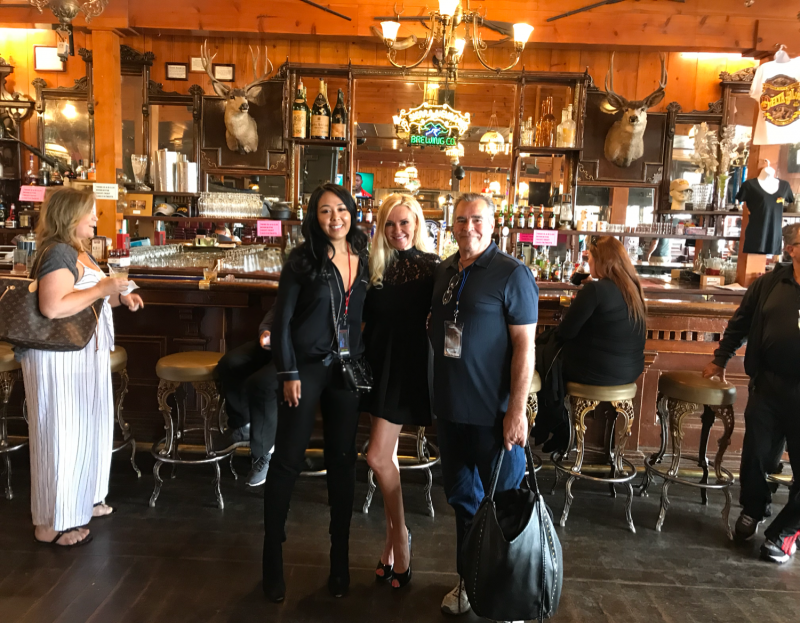 Just a few weeks ago Bridget and I traveled to Virginia City, Nevada where Bridget was speaking at a paranormal convention. I had never heard of Virginia City before it’s an old little mining town that is 45 minutes up the mountain from Reno, Nevada. This little mining town is really small but holds a lot of history. It still has wooden sidewalks, all the stores still have that small town feeling and it feels like you have traveled back in time. During the mining bonanza in 1873 Virginia City was turning people into millionaires because the area was rich in silver and gold. 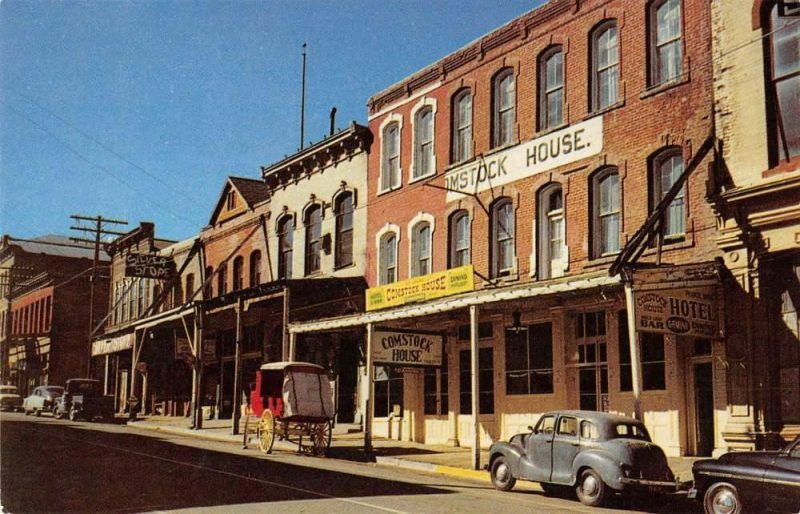 San Francisco was built on Comstock silver which is from Virginia City. The mines during 1873 brought around $300 million dollars of mineral deposits which would be billions now. The town itself is very small, it’s makes for a great day trip if you are in Reno. If you stay the night you can stay in town there are several hotels to choose from or you can go down the street to more modern accommodations. The places that have more modern accommodations have working plugs so if you are like Bridget and I you we wanted to curl our hair and just have a little more space you would probably want to stay down the street. 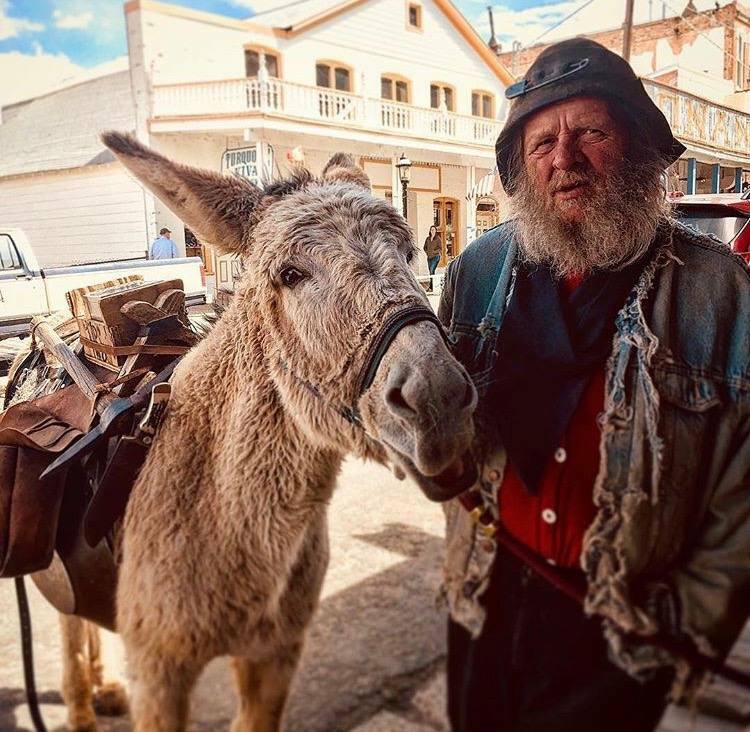 Everything is walking distance in Virginia City and if you feel like something is too far you can call a golf cart in town and they can drive you some place. They work on tips. Before going up to Virginia City, if you like snacks or drinks in your room you should stop some place and get them. There are no convenient stores in the town and things close fairly early. The town is really charming and fun. While we were there we got to ghost hunt at the Mackay Mansion which is a must see while you are in Virginia City. It is where one of the “Silver Kings” lived John Mackay, the home has a Tiffany’s stained glass window, Thomas Edison installed the electricity in the house, a toilet that is gold filled and so many more interesting things. 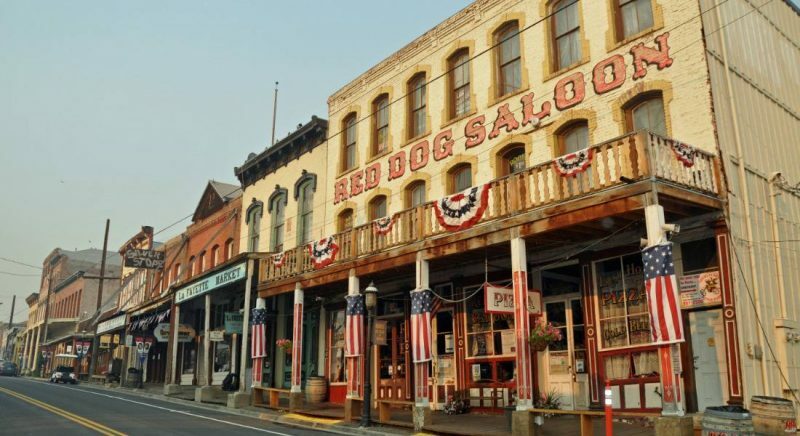 Stop by the famous Old Washoe Club and learn about the history of it and you can even ghost hunt there! 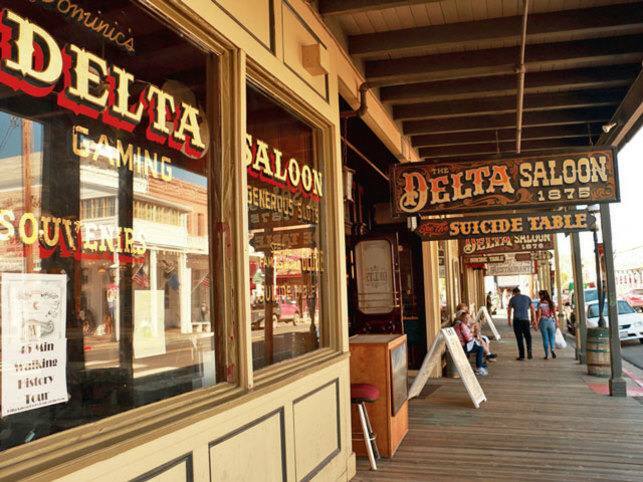 You have to go to the Delta Saloon to see the suicide table and have one of their bloody mary’s! We visited the cemetery there and it’s really large so wear comfortable walking shoes. 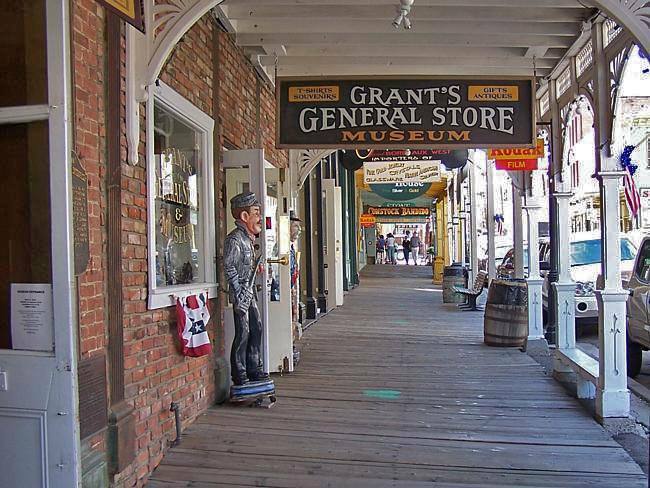 There are also walking and trolley tours in the town that you can take to learn more about the history of the town and the ghost stories that this town has. One thing this town is not lacking in is saloons. There are so many of them and they are all fun. Each one of them is different and unique some have slot machines, others have great views, all of them have that warm small town feeling. 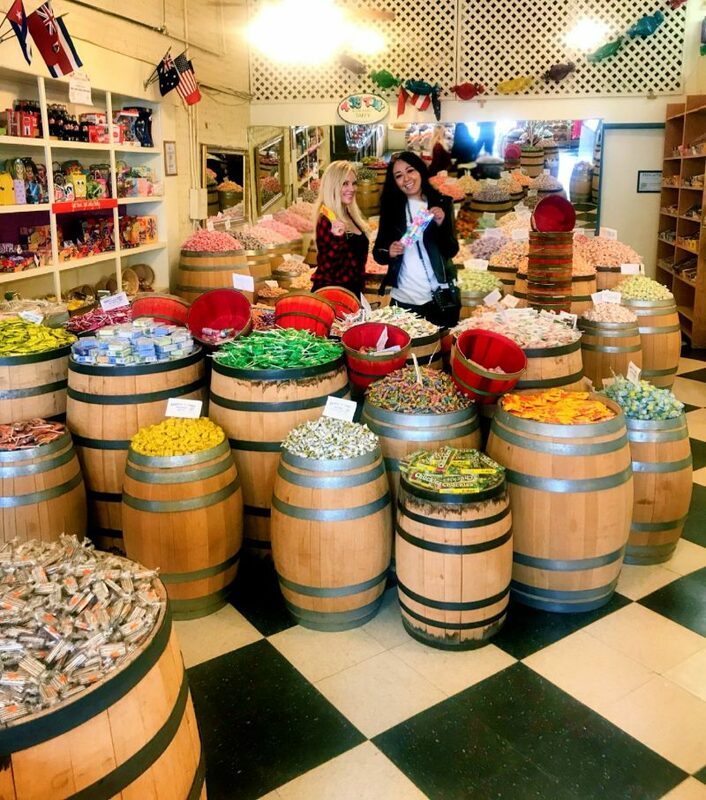 If you love candy like Bridget and I you have to stop by Barrels O’Candy and try some of the fun and unique salt water taffy flavors! If you want Mexican food stop by Cafe Del Rio and get a margarita or two and some taquitos. Red Dog Saloon is one of the places that is open later if you stay the night in Virginia City, you need to keep in mind that lots of restaurants close very early. I highly recommend the Virgina City Jerky and Smokehouse for lunch they have some great BBQ and make their own jerky. 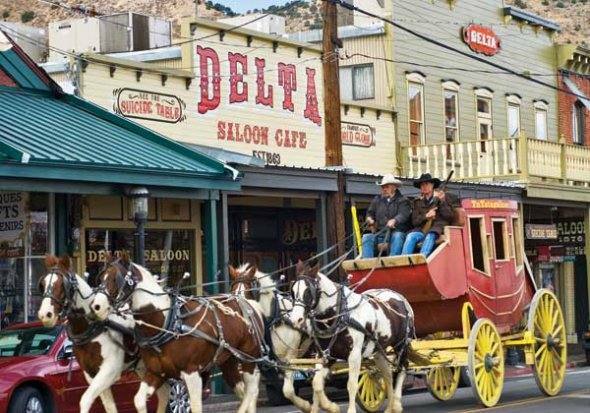 If you love history and want to feel like you are walking in an old western town you need to see Virginia City. It’s one of the last towns like this left in America and you won’t be disappointed.